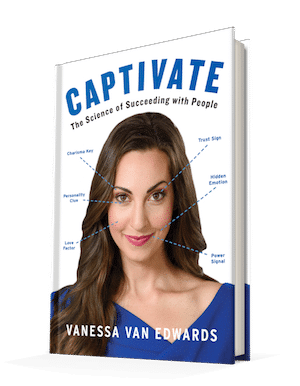 When I was doing research for my book Captivate, I wanted to discover why and how people make strong judgements about strangers they’ve just met. 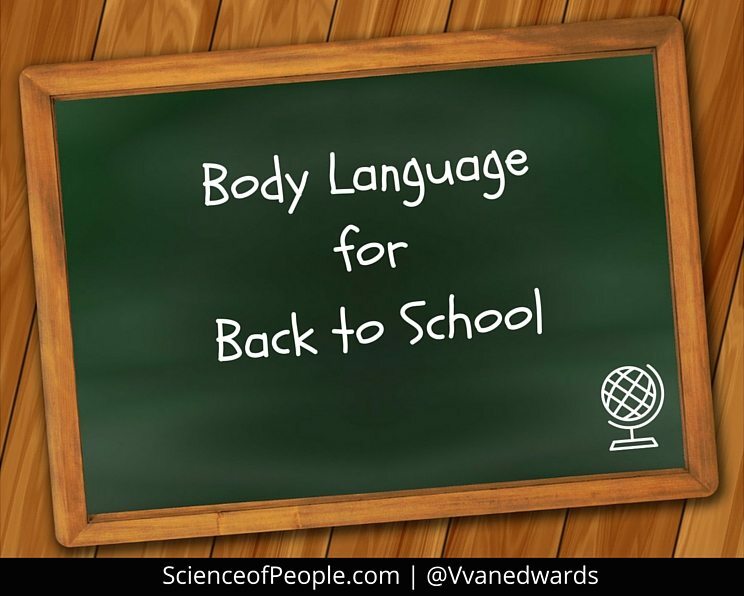 Everyone knows that first impressions are important part of this. The question is, how accurate are they? Before digging into the science, I decided to ask my twitter followers how accurate they think their first judgement of people is. What’s interesting about that is that it is very close to what the research shows. Studies have found that, on average, our first impressions of people are 76% accurate. 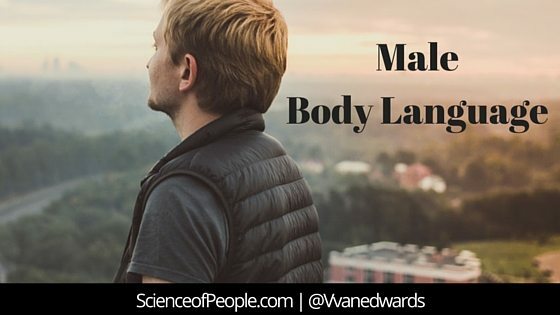 When it comes to first impressions though, it’s not just body language and your clothes that matter. Research shows that your facial features play a huge role in how people perceive you. Can you guess which face belongs to an introvert and which belongs to an extrovert? If you guessed left for the introvert and right for the extrovert, you’re right! The faces of introverts and extroverts slightly mimic the way they interact with the world. Typically, introverts are quiet and reserved unless they are in situations that bring out their most outgoing side. Likewise, the introverted face looks like it is not engaged with the world and has neutral features. On the other hand, the extroverted face on the right features a smile and is gazing forward. They look ready to spark up a conversation, a state that extroverts are constantly in. Facial structure plays a huge role in who we respect as leaders. The image on the right is an example of a highly dominant face. Its brows, jawline, and cheekbones are strong set and it makes the person with the face look like they are prepared to go to battle. Contrastingly, the other face is seen as having low dominance because its features are more wide-eyed, soft, and vulnerable – traits that are not stereotypically associated with leaders. 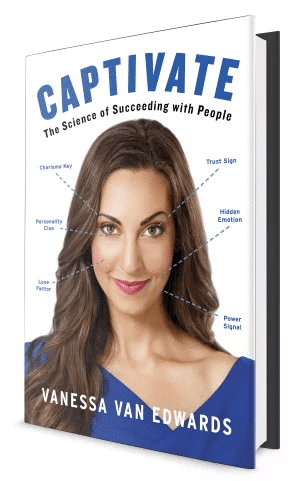 In my book, Captivate, I’ll teach you my triple threat strategy to make a killer first impression that earns people’s trust, demonstrates your competence and establishes you as a leader the moment you walk into a room. The biggest correlation that the researchers found for trustworthiness is that the more feminine and positive someone’s face is, the more trustworthy they are perceived as. The opposite is true for untrustworthiness. Notice how the face on the left has its eyebrows and lips turned slightly downward. That is similar to an expression of anger and looks defensive. If you have a naturally sterner face and want to look more trustworthy, consciously lift your face muscles so that you look more relaxed and happier like the person on the right. Before someone has seen how hard or well you work, they form judgements about your competence. The face on the right has features that give the impression that the individual is highly competent while the face on the left, not so much. The problem with this is that people subconsciously make these judgements whether or not they are actually correct. Given the way our brains trick us into making assumptions about people based on their facial structures, the researchers who did this study believe that it’s important not only so we know how other people are judging us but so we can minimize how much we judge others. While facial structures are somewhat accurate at revealing people’s personalities, they rarely tell the full story. Instead of relying solely on your gut instinct when judging people, look for evidence that supports what you think about people before coming to conclusions.